I SCREAMEDDDDDDD AND RAN TO THE FORUM!! Omg, is that message for RCA? Why does she look so good? YAS! The message is for all the haters. 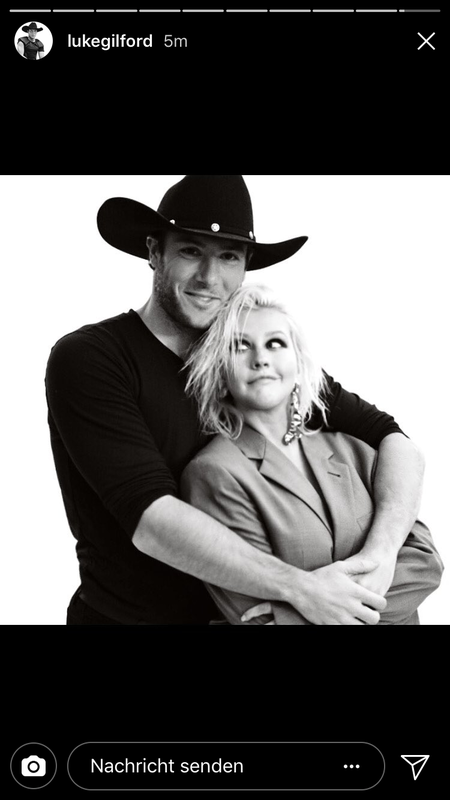 Xtina is going to kill it! New things on the horizon... release the singke now!!!! I love that she's being active. Yaaaaaaaaaaaaaaaaassssssssss. Finally! She tagged a stylist tho. Was Simone Camomile fired? Is she inspired by strippedtina??? I like the 90s trashy look. Last edited by seanxtina on November 4th, 2017, 12:08 pm, edited 1 time in total.